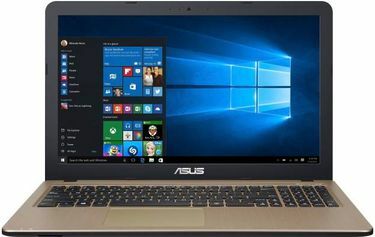 Asus 15 inch laptops are one of the world's fastest, powerful and sleek portable computers that money can buy. You can view various laptop models below that have powerful processors for getting work done. 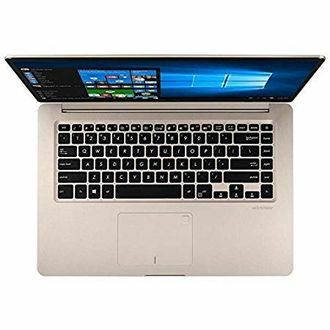 Some models are more basic with the Intel core i3 processor, while other models feature the Intel i7 processor, which gives you a fast and productive experience. The laptops with the i7 processor are perfect for heavy users who use multiple programs and software simultaneously. Shop the notebook style laptops or vivo books for vivid and sleek images. The large screens provide a beautiful and sharp visual experience, and the outside shell of these laptops are made with scratch resistant materials. 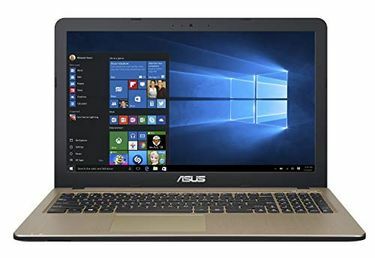 See our price list below for 177 Asus 15 Inch Laptops, updated on 26th April 2019. 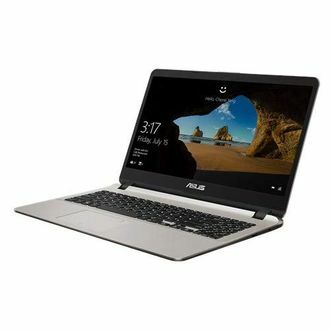 Browse through our hundreds of Asus 15-inch laptops today and find the best computer at the lowest price. Our online price comparison tool will save you both time and money. You can quickly view the different specifications of each model and instantly purchase the one you want. Shop at stores like Amazon, Tata Cliq, eBay and Flipkart. 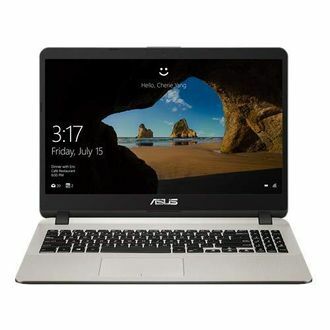 Enjoy online shopping within your budget for your Asus laptop. 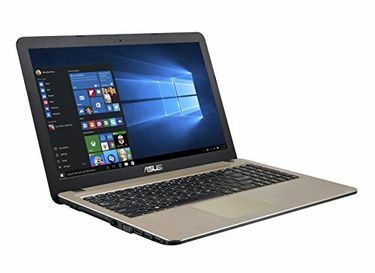 Asus laptops are guaranteed to be fast, durable and powerful devices for all your needs.